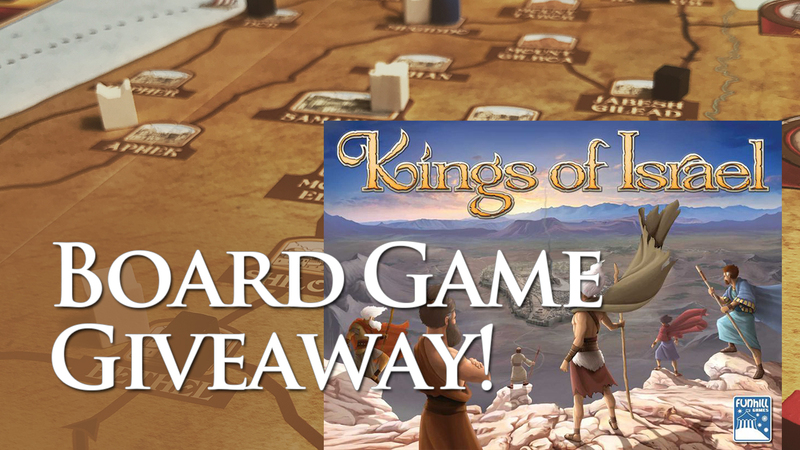 The aim of Architects of the West Kingdom is to be the player with the most Victory Points (VP) at the game's end. Points are gained by constructing various Buildings and advancing work on the Archbishop's Cathedral. Throughout the game, players will need to make a lot of moral decisions. However, only at the game's end will their virtue be judged. A few underhanded deals here and there might not seem like much, but fall too far and you will be punished. The game ends once a set number of constructions have been completed.